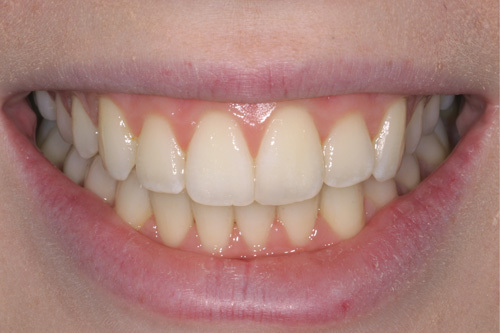 Confused about Teeth Straightening options? 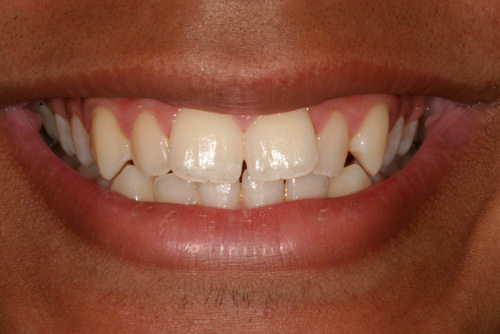 The Inman Aligner is a removable brace that is ideal for straightening front teeth in a short space of time. 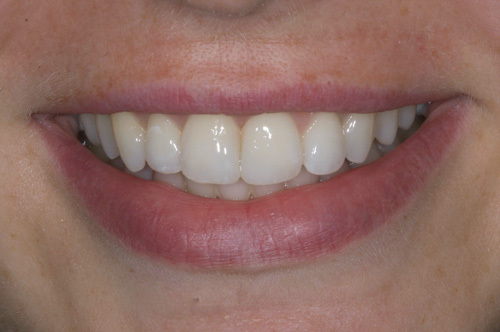 The Inman Aligner can be used prior to placing veneers in order to minimise treatment length for some patients while others will find it straightens their teeth without the need for dental veneers. The system uses two nickel wire aligner bows that are powered by titanium coil springs. 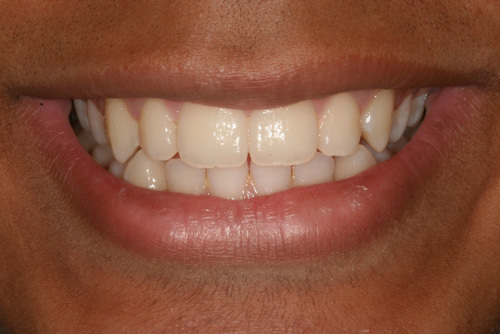 One bow is fitted across the front of the teeth while the other bow is fitted across the back of the teeth. The bows use opposing forces to squeeze the teeth into the correct positions. 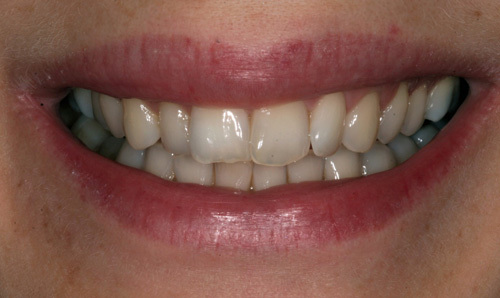 Limited range of treatment solutions – Cannot treat complexities involving bite correction, overbites, underbites, or open bites. 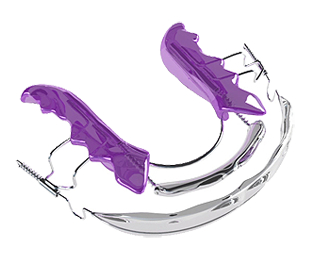 For a discreet, fixed brace that can treat complex cases, discover Incognito. 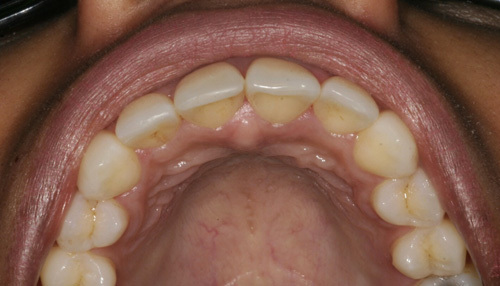 What Orthodontic Problems Can Be Treated with the Inman Aligner? 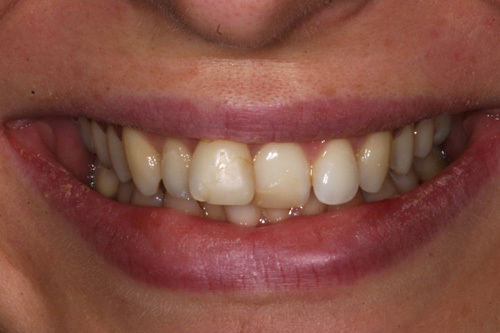 This aligner is designed to treat problems with the front teeth. 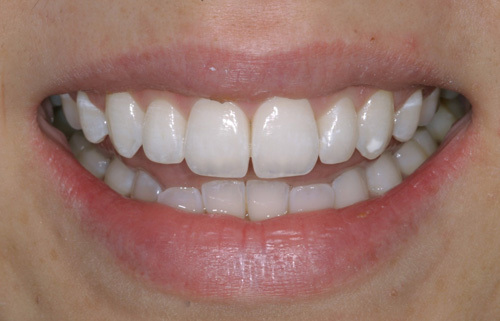 It is perfect for realigning teeth that are slightly crooked or which protrude slightly, or which are overcrowded. 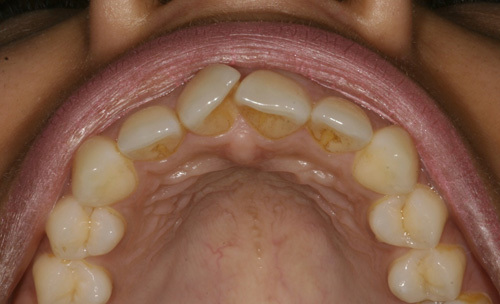 It can also help to close up gaps in between teeth. 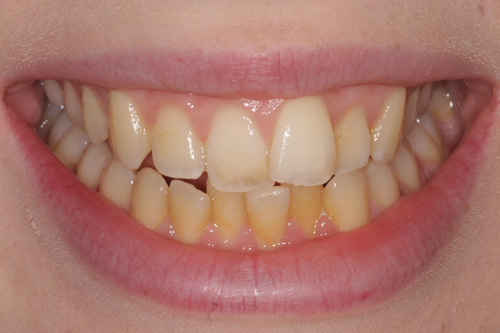 It's perfect for people who may have had orthodontic treatment in the past but who have noticed their teeth returning to their original positions. 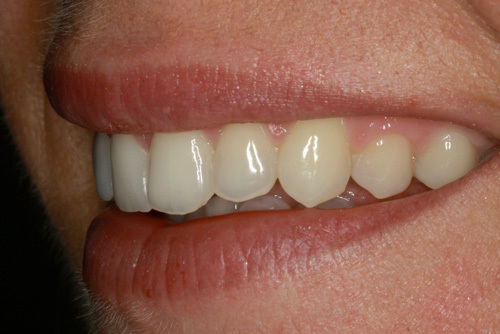 What is the step-by-step process for having Treatment with an Inman Aligner? 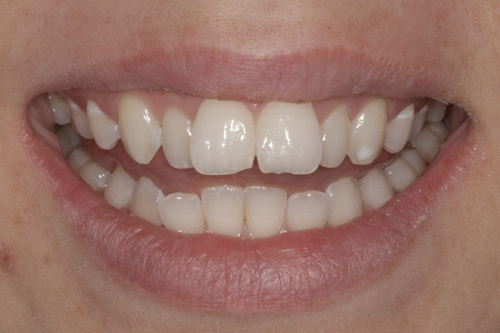 You will need to attend a consultation at the Harley Street Orthodontic Centre with one of our certified dentists who can fully assess your teeth to see if the Inman Aligner is right for you. 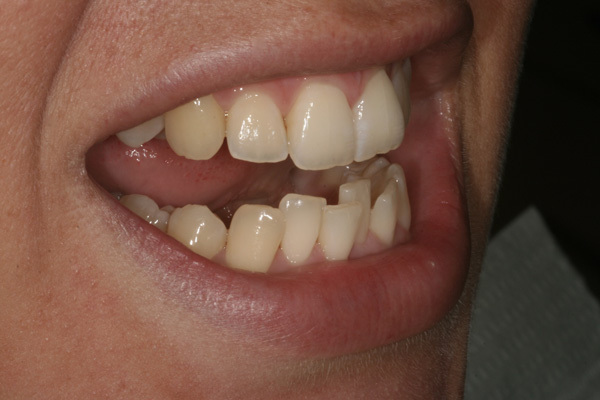 If you decide to go ahead with treatment then your dentist will need to take impressions to send to the laboratory so they can custom-make your Inman Aligner. 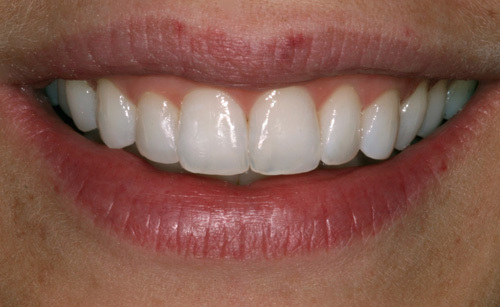 Your aligner will be fitted at your next appointment, and you'll need to make sure you wear it for between 16 and 20 hours each day for treatment to be completed within the given time frame. 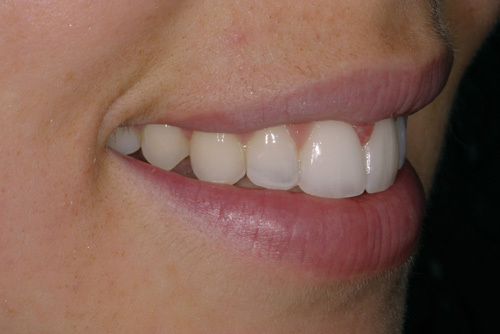 You'll need to return to your dental surgery every 2 to 3 weeks for the aligner to be checked and adjusted if necessary. 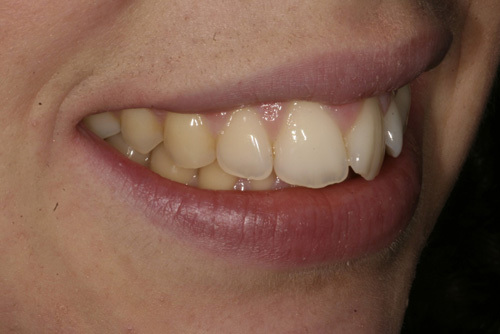 Once treatment is complete it’s important to wear a retainer to prevent the teeth from returning to their original positions. 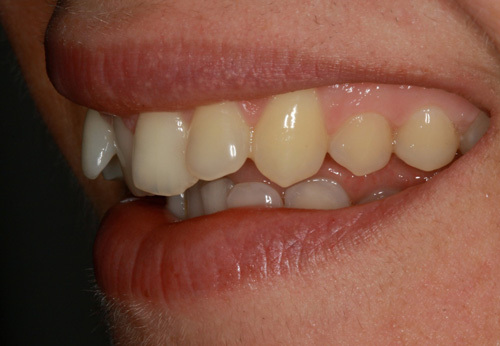 It's normal to experience some tenderness and discomfort when wearing an orthodontic appliance as your teeth will be moving into their new positions. 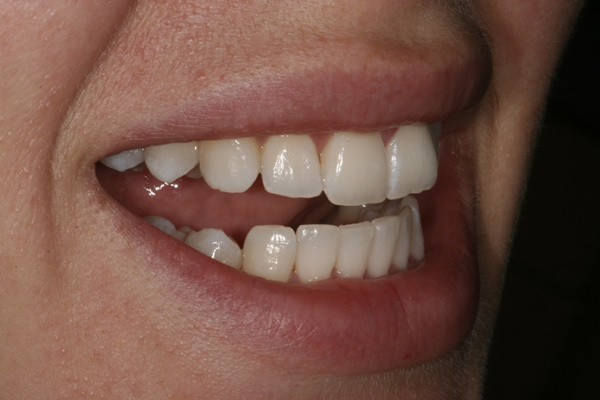 The Inman Aligner only uses low forces so is quite gentle in comparison with some systems. If you do experience any tenderness then this should be easily controlled with over-the-counter painkillers. How Long Will Treatment Take to Complete? The exact length of treatment will vary according to your orthodontic issues and the length of time you where your appliance each day. Most people will complete treatment within 6 to 18 weeks. What About Eating, Drinking and Cleaning My Teeth While Using an Inman Aligner? You should remove your Inman Aligner before you eat anything, and it's important to make sure you brush your teeth before replacing it. Otherwise you can brush and floss your teeth exactly as normal, and you do not need to modify your diet. Thank you so so much Adam & everyone at Harley Street! I think I counted two pictures at home where you can see my teeth. Now I will not stop smiling! See you soon!